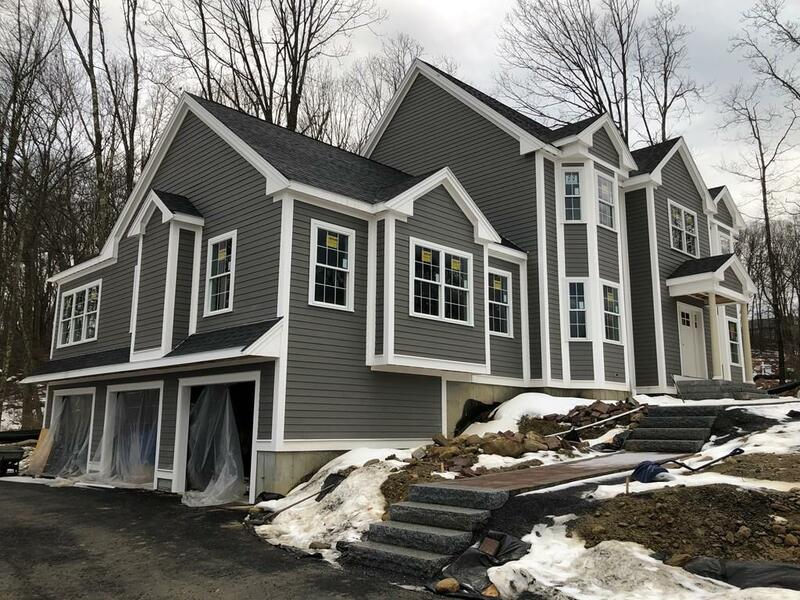 Still time to customize this sprawling new construction colonial in a beautiful cul-de-sac subdivision. 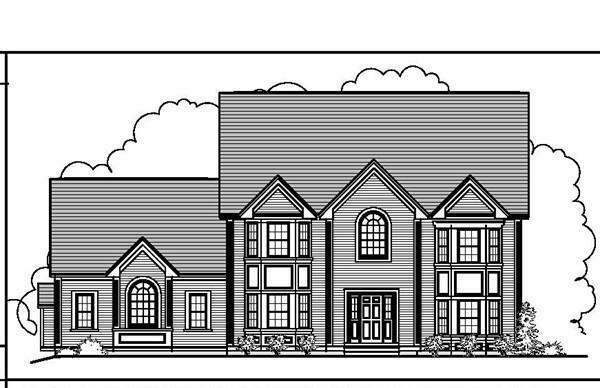 This design offer 4 bedrooms 2.5 baths, 3 car garage and over 3,400 sqft feet of living space. Open concept living with expansive kitchen featuring maple soft close forever cabinetry, granite counter tops, tiled back splash, hood vent, butlers pantry, and stainless steel appliance. Jaw dropping vaulted ceiling family room with gas fireplace, custom mantel, and stonework. Off the family room is an window filled sun room with access to your maintenance free deck. Spacious master bedroom with en-suite that boasts a large tiled shower with rain head and frame-less glass doors. Huge walk-up attic for future expansion. Tank-less on demand high efficiency gas hot water. 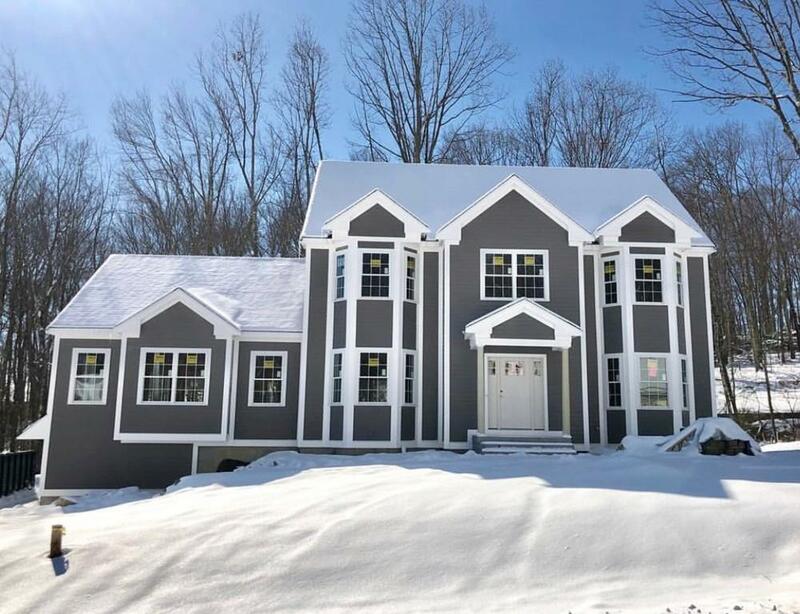 Subdivision located across from the Sudbury reservoir on the Marlborough/Southborough line gives this home great access to I-495 route 20 and I-90. Listing courtesy of James Williamson of J. Borstell Real Estate, Inc.. Disclosures Exact Taxes To Be Determined: Based On Assessment Of Home To Be Built. 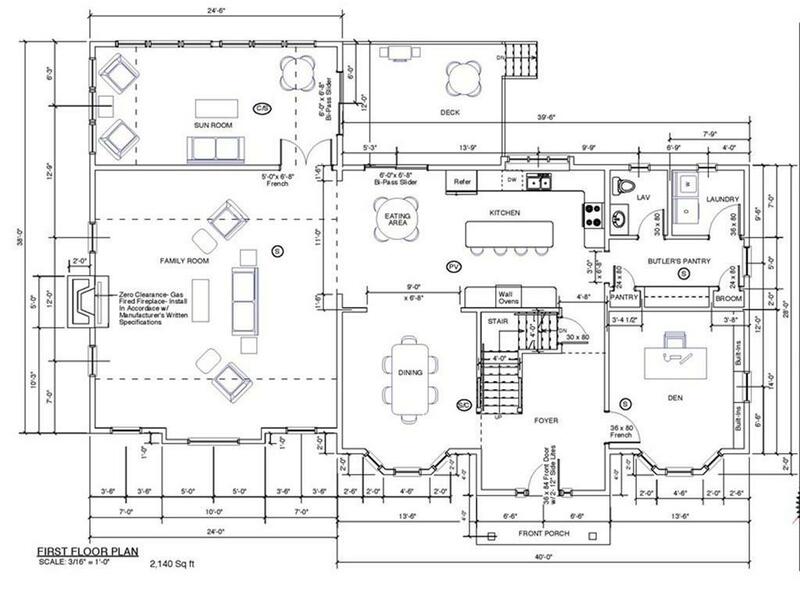 For Exact Room Measurements Total Square Footage And Building Materials Please See Floor Plan And Attached Documents. Listing provided courtesy of James Williamson of J. Borstell Real Estate, Inc..